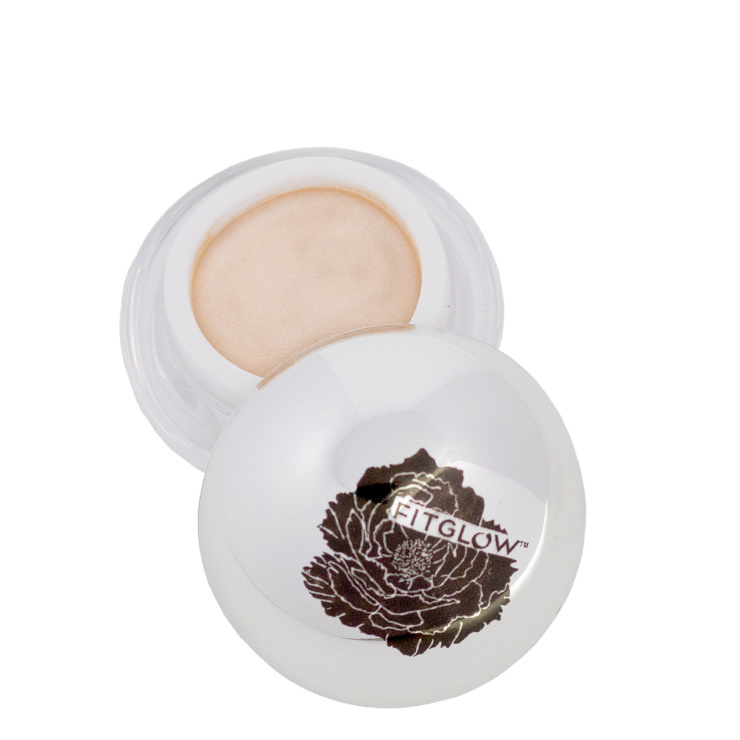 Give skin the look of an instant makeover with Lumi Firm by Fitglow. 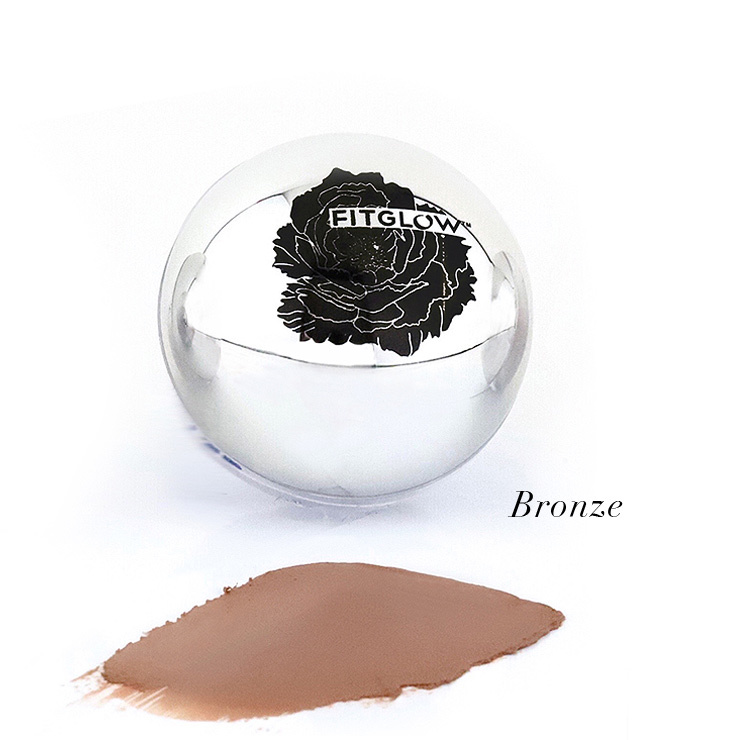 More than a simple highlighter, this eye illuminator and concealer creates the appearance of firmness and lift with plant peptides. Jojoba lends a feel of soothing moisture, while vegetable collagen makes skin look plumped and perky. 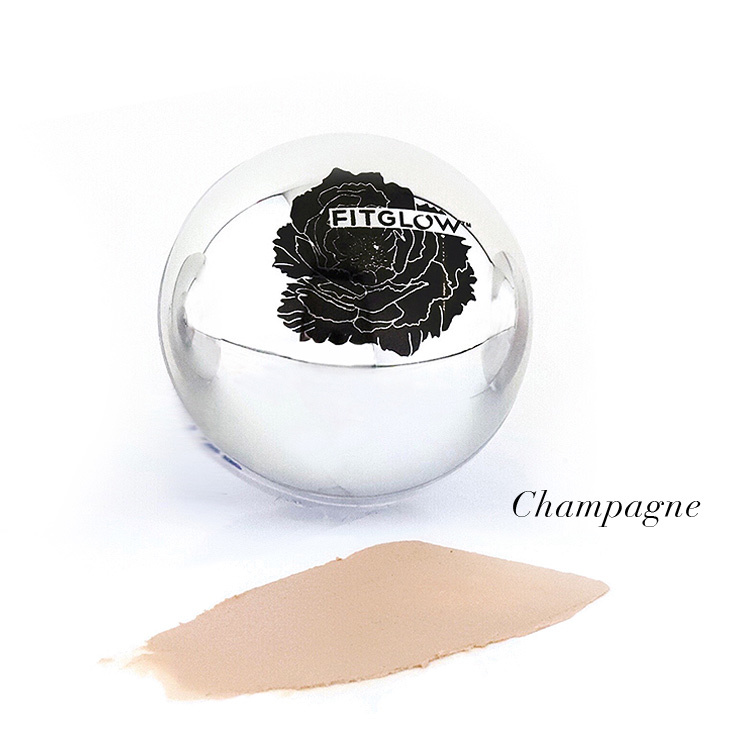 The result is a look of youthfulness and lit-from-within glow in one convenient product. Use to diminish the appearance of aging and bestow a feeling of strength and vitality to the complexion. 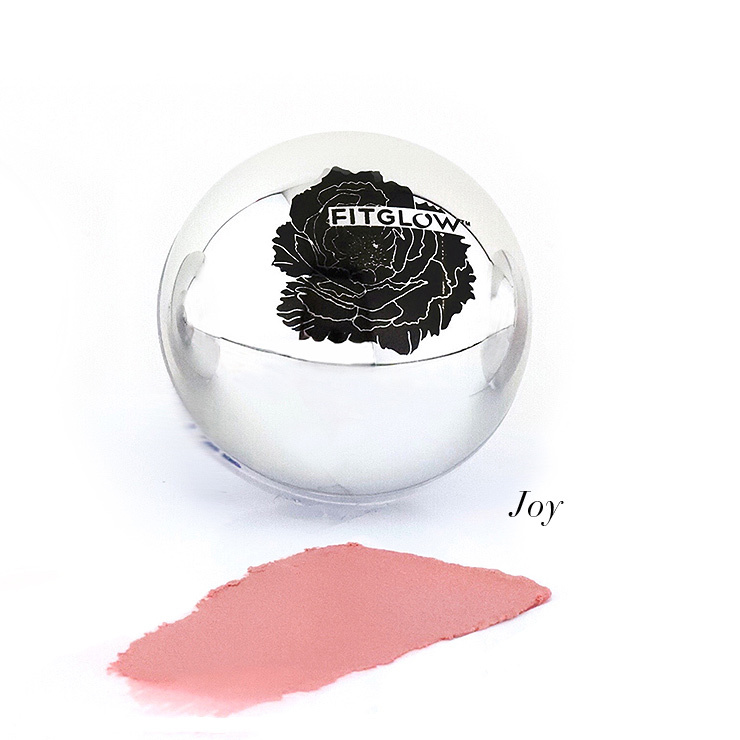 A multitasking highlighting balm that makes beautifying the skin a snap. Apply highlighter to areas of face the light hits naturally — brow bone, cheekbones, bridge of nose, cupid’s bow, and inner corners of eyes. Perfect for creating a look of youthful beauty. Simmondsia Chinensis Seed Oil (Jojoba)*, Theobroma Cacao Seed Butter (Cocoa)*, Silica, Water (Aqua) & Prunus Amygdalus Dulcis Seed Extract (Sweet Almond Peptides), Hexapeptide 11 (Probiotic Peptide), Mica, Cera Alba (Beeswax)*, Tocopherol Acetate (Non Gmo), Vegetable Collagen, Rosmarinus Offcinalis Leaf Extract (Rosemary)*, Ricinus Communis (Castor) Seed Oil*, Iron Oxide (Ci 77491, Ci 77492, Ci 77499).